A look inside the challenges, personal stories and bespoke features of some recent lift installations. 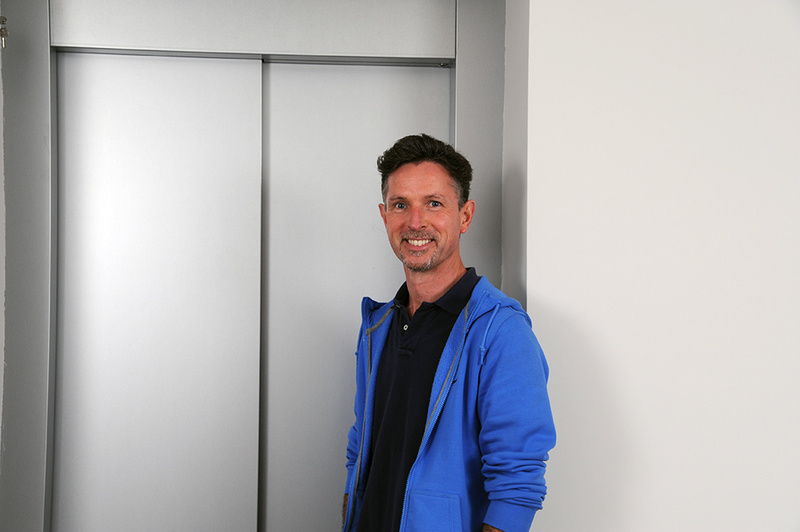 Enda Coleman’s Home Lift Story: “Our home at that time was totally unsuitable for someone in a wheelchair, we had to start looking for somewhere appropriate. When eventually we found a possible house, it was still a two story, so we made the decision to install a lift.” Hear more from Enda and how he transformed his home, to better cater for his wife’s needs. 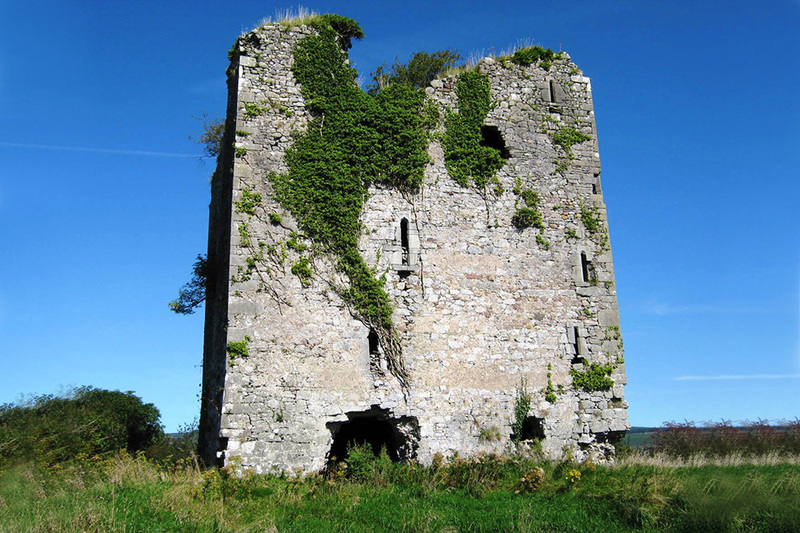 Castle Pook, a five-storey Norman castle, was built in Co.Cork, in approximately 1380. In 2012, a private owner acquired the building and began the process of gaining planning approval for an ambitious restoration. Premier Lifts was called upon to work on this fascinating and inspiring restoration project. 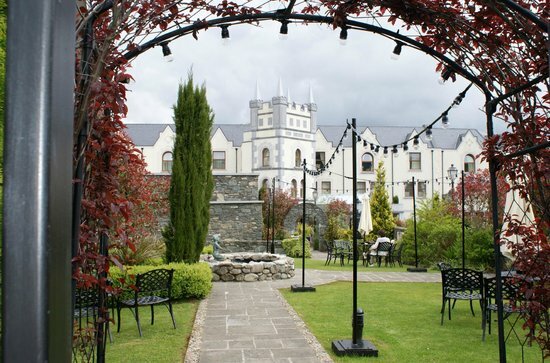 The renowned Muckross Park Hotel in the heart of Killarney, Co.Kerry wanted to upgrade its facilities. The team was keen to ensure the comfort of all guests, especially those with mobility issues. Daniel O’Connor, General Manager, guided us through how they adapted the stepped area of a busy lobby floor. Following a £3.5million development, Fingal SV, a former Northern Lighthouse Board ship, starts a new chapter. 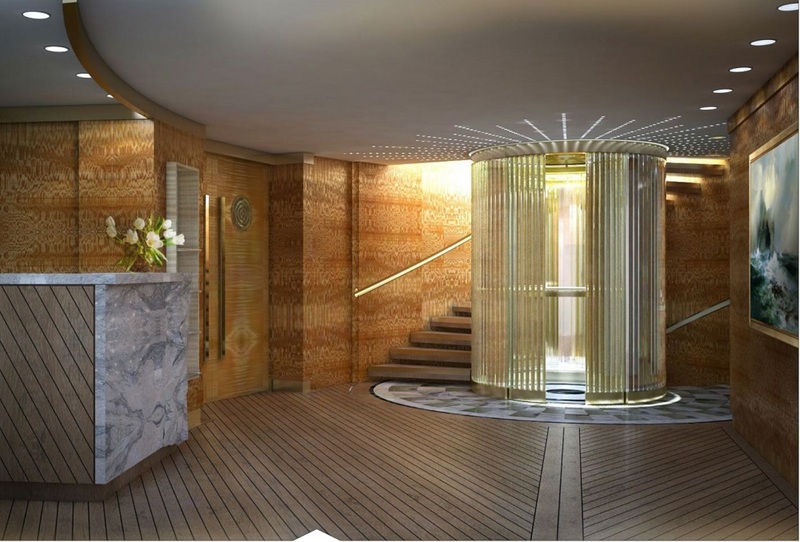 In a first for the Scottish hotel sector, the Royal Yacht Britannia embarks on a journey to transform the ship into a luxury hotel. Premier Lifts was the chosen lift installer.